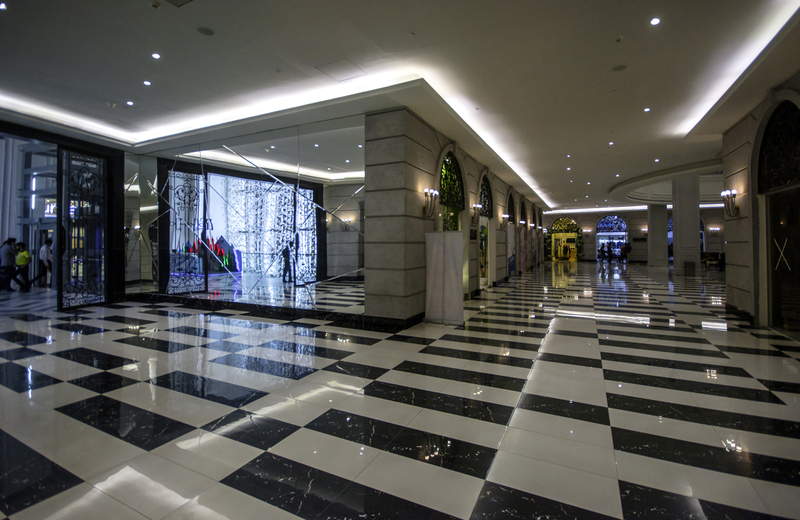 The scheme occupies 2.1 million ft of retail and entertainment space and size has been designed to encompass a sequence of eye catching crystal shaped structures and feature deep strong colour and textiles to create a powerful feeling of opulence. 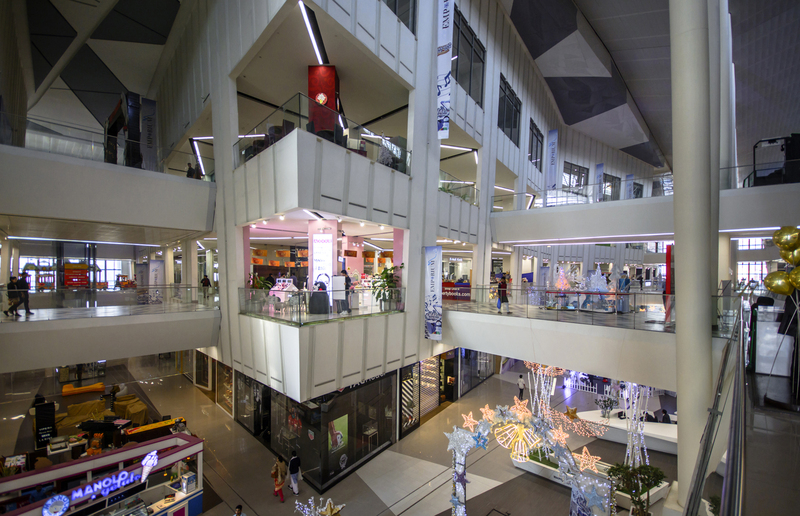 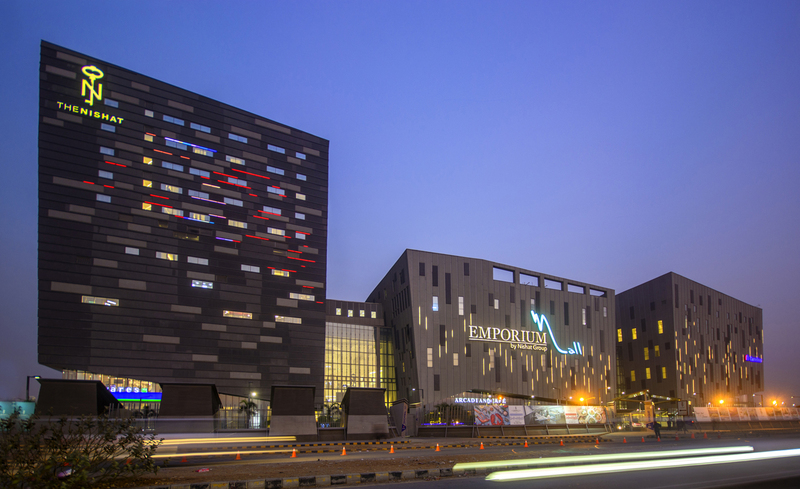 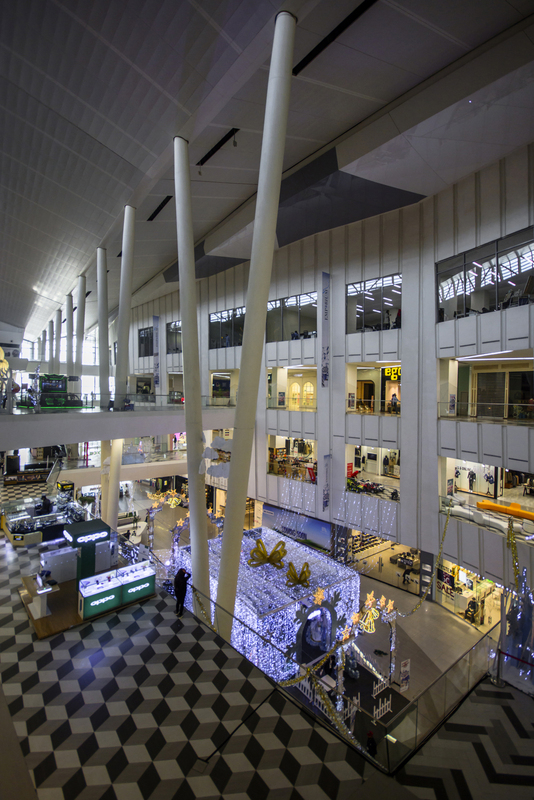 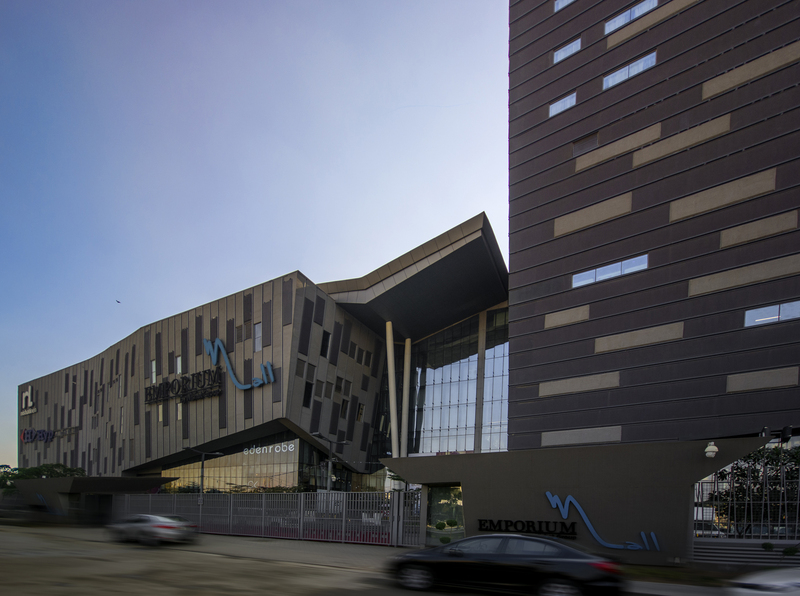 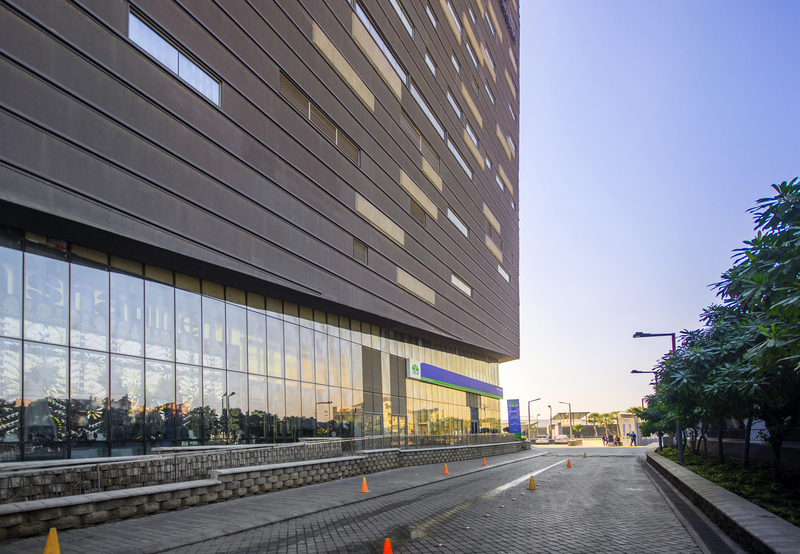 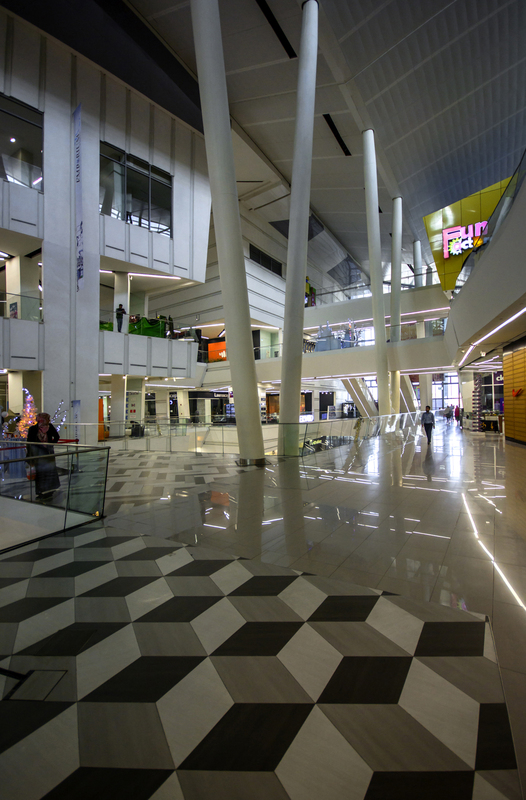 Emporium Mall, is home to a state of the art cinema complex, a host of food courts and contemporary styled hotel. 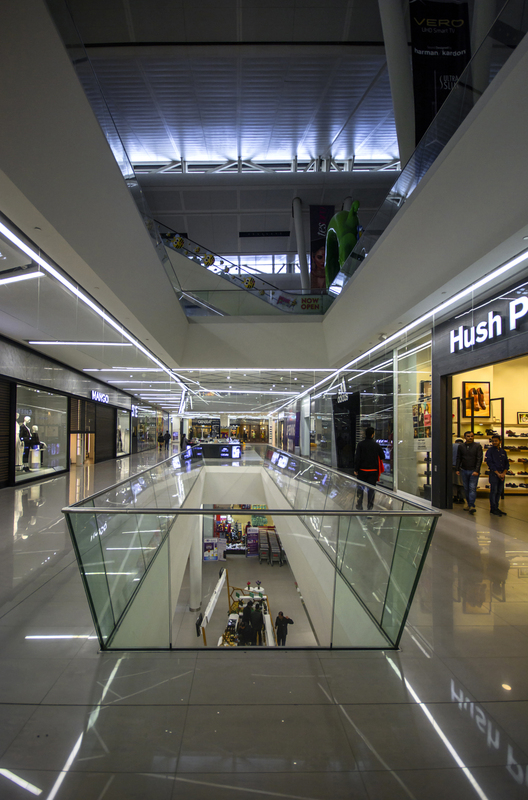 The ground breaking multi-million pound scheme attracts a wealth of leading national and international retail brands names as well as a small percentage of commercial activity. 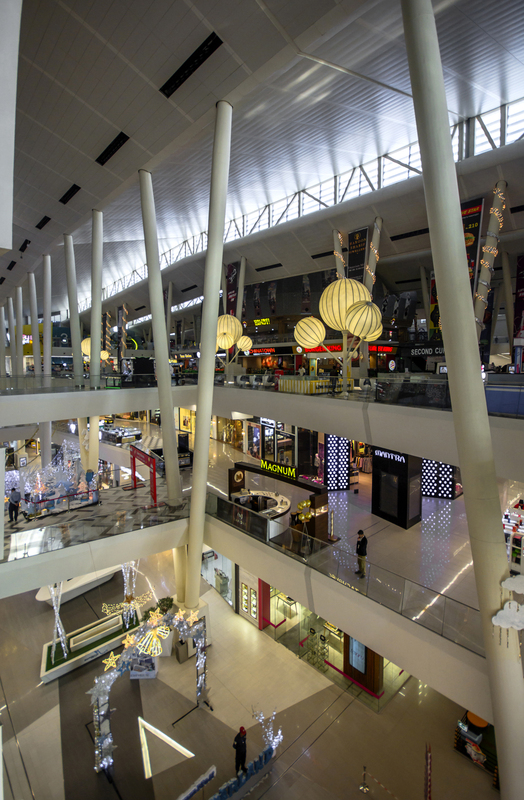 The vernacular architecture offers a calm, dark interior with pockets of courtyards creating and idealised shopping experience in the Emporium Mall. 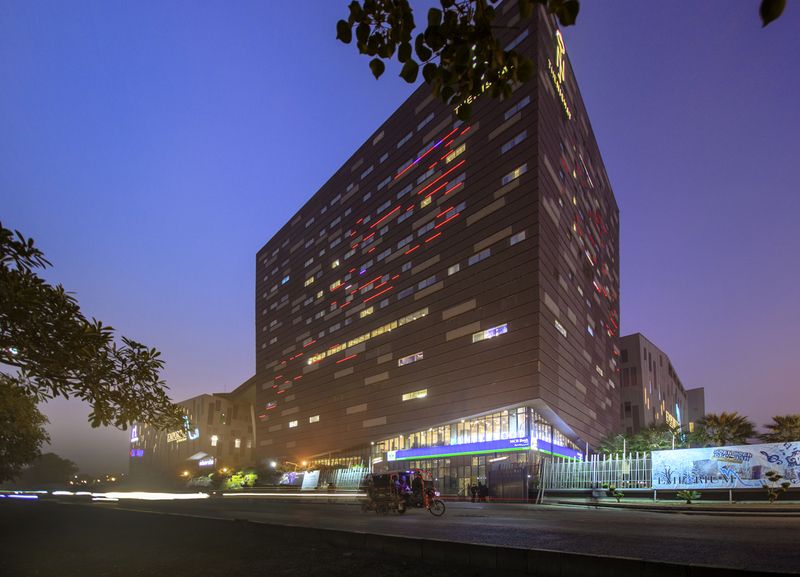 The brief guided us to create landmark crystalline forms to stand out from the neighbouring buildings, but still to offer generous, light filled communal space visible through tall openings. 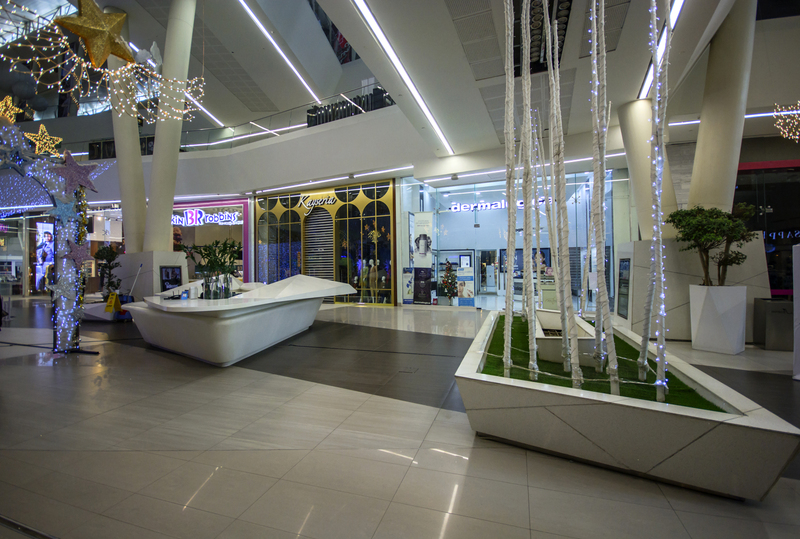 Each ‘Crystal’ houses a special retail offer, and the space between generate event spaces.